I regularly get newsletters from the Global Animal Partnership (GAP), about which I have written before. The most recent GAP newsletter features an interview with Wayne Langston, VP of Production for Panorama, Grass-fed Meats- a company based in California that sells Organic, 100% Grass-Fed beef, which has a Step 4 happy exploitation designation. a non-profit alliance of producers, retailers, animal advocates and scientists dedicated to improving farm animal welfare through the 5-Step® Animal Welfare Rating Program. We facilitate continuous improvement in animal agriculture across the USA, Canada, and Australia through our 5-Step animal welfare standards and third-party certification. 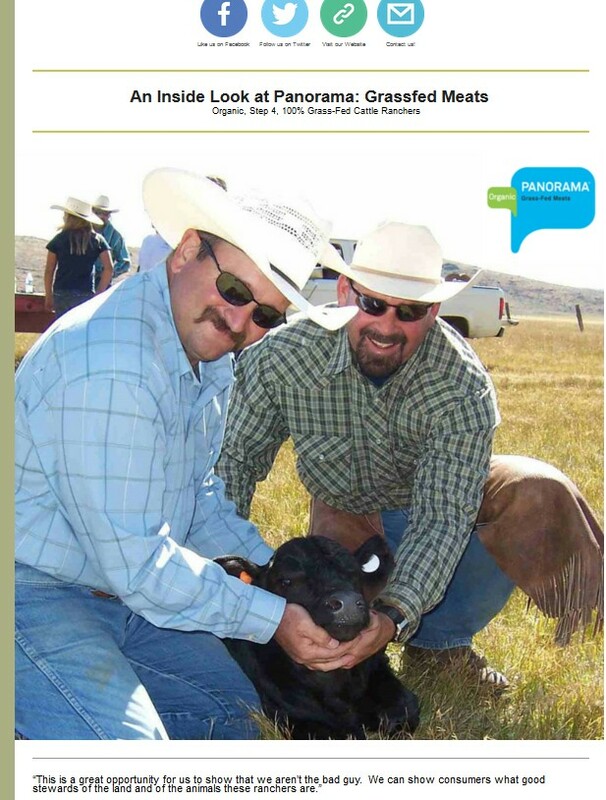 We are committed to informing and empowering consumers and recognizing and rewarding farmers and ranchers for raising their animals in a welfare-friendly way. 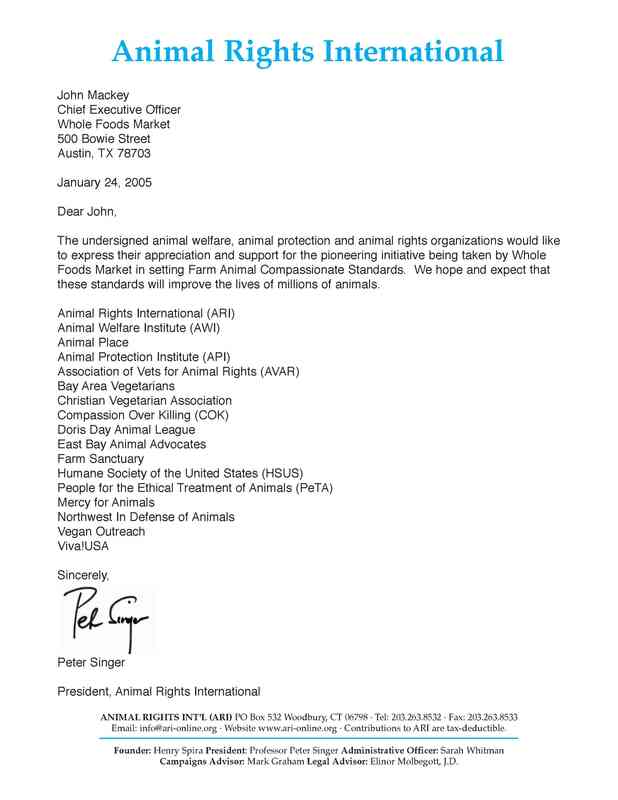 ALL of the major “animal advocacy” organizations gave their public blessing to the Whole Foods Animal Compassionate standards that became the GAP 5-Step happy exploitation program. Although these organizations, will, when talking with vegans, claim to not support happy exploitation, any such claim is clearly, unequivocally, and unquestionably false. I am regularly attacked by “animal advocates” who say that I should not criticize other “animal advocates” because we’re all on the “same side” and we need “unity.” To my welfarist friends: I am not on the side of this obscenity. I oppose animal exploitation. You promote it. Please stop. http://www.abolitionistapproach.com/wp-content/uploads/2015/09/aa_logo.png 0 0 Gary L. Francione http://www.abolitionistapproach.com/wp-content/uploads/2015/09/aa_logo.png Gary L. Francione2015-05-09 09:02:232015-05-09 09:08:11Animal Exploitation: Brought to You by "Animal Advocates"